Pride Alumni Marching Band shared a post. The Akron Symphony Orchestra is pleased to announce that Dustin Harris is the recipient of the Akron Symphony Orchestra’s Music Educator of the Year Award for 2018. 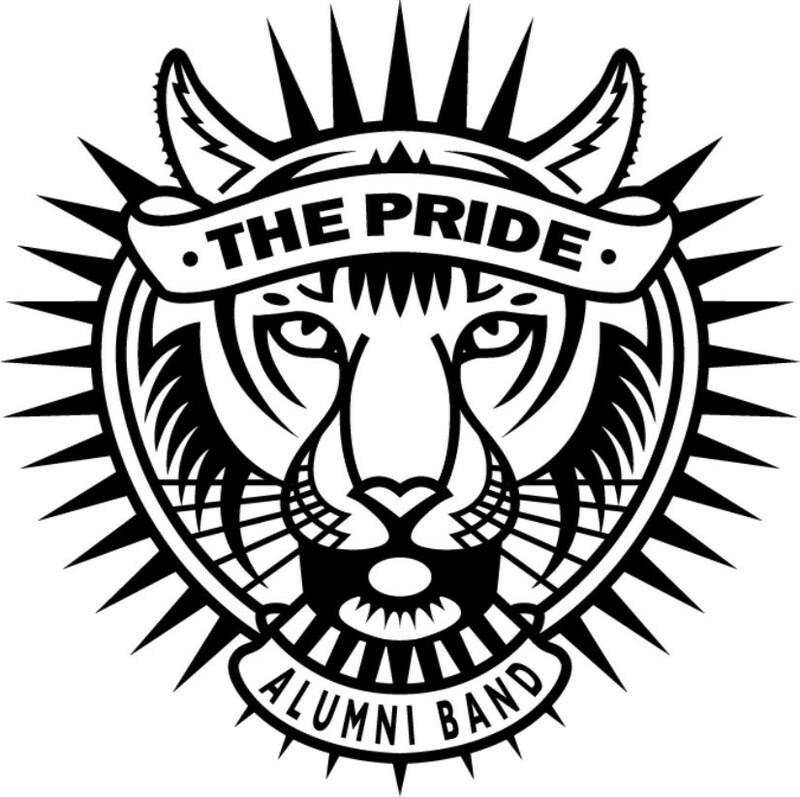 Pride Alumni Marching Band is attending an event with Gabriel Mule at Cuyahoga Falls High School.